If you are planning on growing your mobile app, leveraging the power of referrals through affiliate marketing is the best approach. Not only will this major step bring explosive growth for your app, but it will also increase engagement. There are some steps you can take to market your app using affiliate marketing. Is the affiliate network mobile friendly? Usability is what matters. Some affiliate networks are great at balance usability with reliability. Does the affiliate network have a good reputation? If the affiliate mistreats other affiliates, a negative impact can result for your brand. Ethical promotion techniques are a must as well. What about flexibility? You should have a significant number of options available in which to promote your app. Universal SDK gives you access to the entire mobile ecosystem. With a universal SDK, you have an experiment with different partners to see if they are getting the best ROI. Twitter, Vungel, Facebook, and Mixpanel are all integrated partners so you would only have to use one SDK. 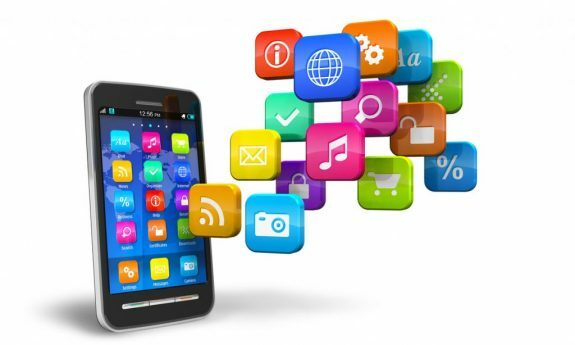 Mobile Advertising Networks connect advertisers to apps and sites that conduct advertisement. Ad space supply is collected from publishers, and it is matched with the demand for advertising. Some have direct relationships with publishers while others specialize in retargeting campaigns. After complying with specific criteria, Facebook will give you approval. A platform can be a marketing partner with Facebook for either space technology or media buying. Automatic campaign optimization can be done through Facebook. Complying with Twitter-specific criteria, partners can set up buying on the Twitter platform. This is very similar to becoming a Facebook Marketing Partner. Analytics Platforms specialize in providing product analysis. Some specialize in gaming while others pursue those with different interests. Attribution data is provided so specific behavioral analysis on users can be completed. To re-attribute and re-engage, networks send tailored campaigns to get the user active again. An example of this would be a targeted discount. If a user has uninstalled an app, the goal of the campaign is to convince someone to re-install the app. TV attribution allows marketers to install specific ad campaigns on tv which convinces the audience to install apps. If an app is promoted during a show on CNBC, the app is very likely to be purchased and installed by those from the CNBC program. TV brings a broad reach and an established media buying industry. There are two ways for people to connect their mobile app and web data. These ways are robust server-to-server events and syncing customer or User IDs with Adobe and others. This way, businesses find it easier to report their web activity. When you use affiliate marketing, the possibilities are endless. With the increasing reach of technology and a solid mobile app design, affiliate marketing will grow in leaps and bounds continuing to be the way to market your app.